The book version, plus my other stuff! 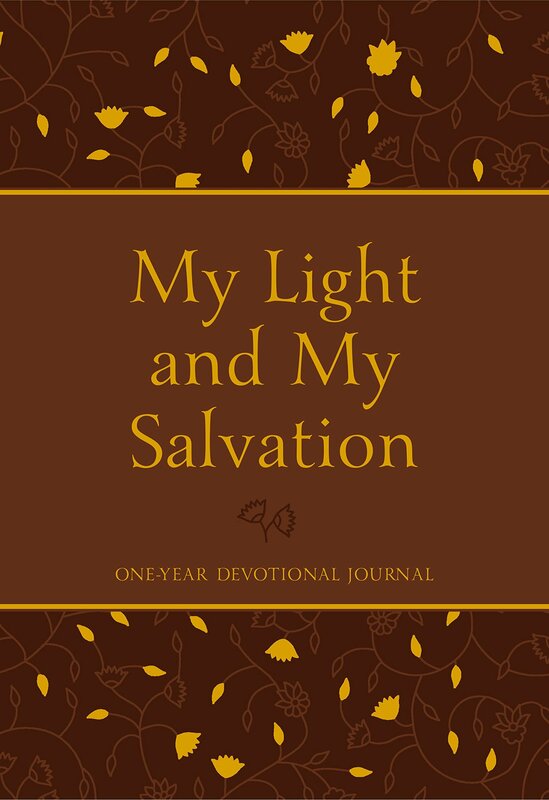 This will be my last “commercial” for now, but since Christmas and the New Year are coming, I wanted to make sure that everyone knew that these devotionals are available in a beautifully laid out book version (see below). There’s even room for notes. Also, I have a number of articles posted on the markdupre.com website other than the daily devotional entries. Some are film reviews that I felt needed to be posted on markdupre.com because of their topic. But some address other issues. Check out the home page for markdupre.com and look under Articles. (Parents: You might be VERY interested in the parenting article.) Happy reading! 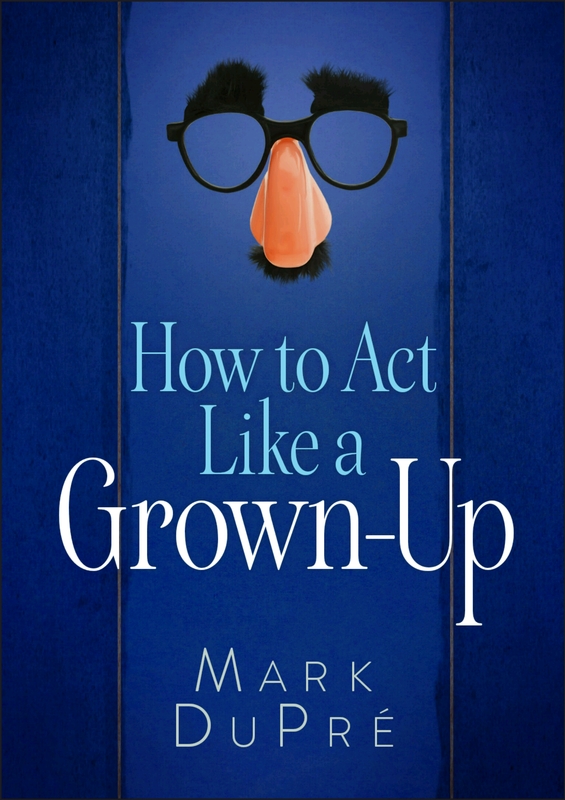 I also wanted to let you know that there are TWO discussion guides that you can get with How to Act Like a Grownup–for free–on the website that go with the book. Perfect for family discussions, small groups, youth groups, or talks between friends. There is a general discussion guide, and a very Biblical Christian discussion guide. Download the guide of your choice. Blessings on your day! Proverbs 16:16!